The Whole Universe pulses to many simultaneous rhythms. Night and day, the season, the phases of the moon, our hearts, our breath. These are all rhythms that can guide us. We have so many man made rhythms imposed on top of the Natural cycle. The five day week for example. I realised I have holding myself to this rhythm of Monday to Friday working, doing my podcast five days a week. But this eclipse that has just passed brought new insight to me and as I continue this journey of listening to Nature and learning, I have decided to follow another rhythm. 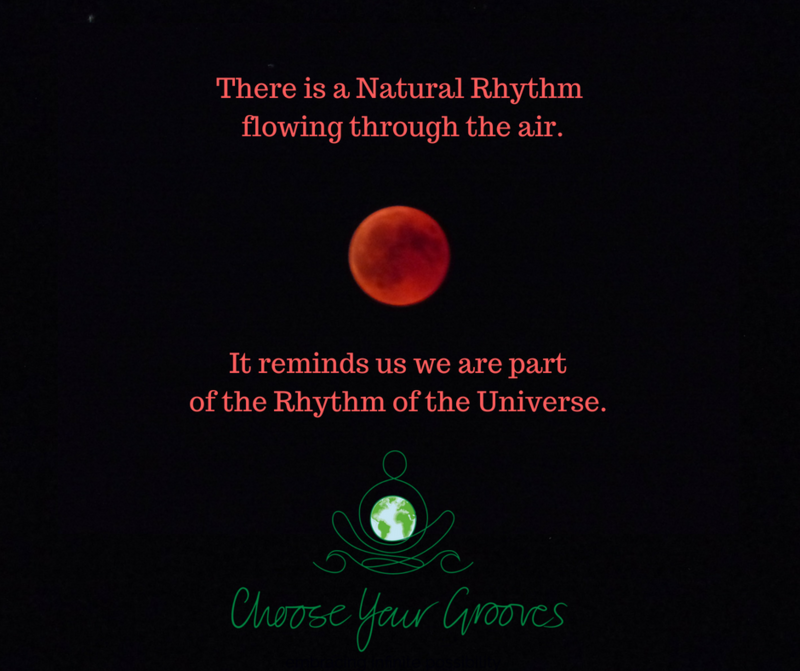 the rhythms that remind us that we are part of the rhythm of the universe. 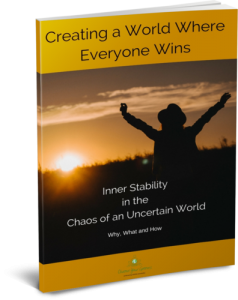 Creating a World where Everyone has Enough.